In less than a month I will be out walking again in northern Spain. My new Boreal hiking shoes arrived today and I am excited. The nose and the road….that is all. 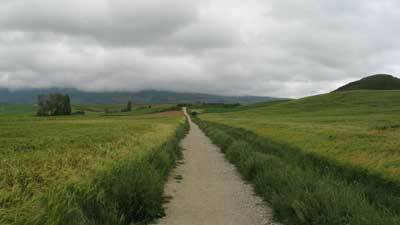 This entry was posted in Documentary and tagged hiking, spain, walking. Bookmark the permalink.